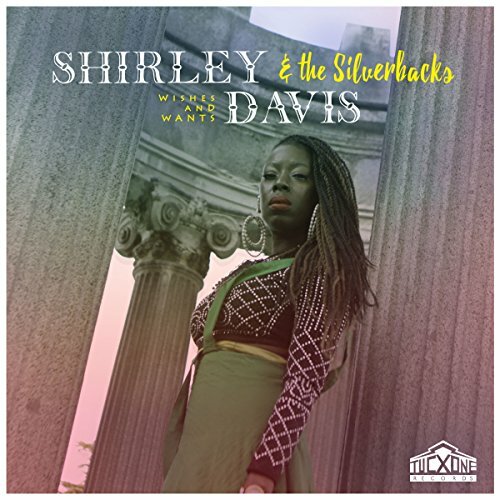 In April 2018 Shirley is back and stronger than ever and alongside The Silverbacks they release their second album “Wishes & Wants”. First record to be captured at Tucxone Records’s new facilities, it consolidates a rather unique style of a talented and ever growing artist. This is a very personal album in which the sounds/melodies and rhythms that were present in “Black Rose” have been taken a step further and in a more conscious way, nourishing the whole process, from songwriting to recording, to get a perfect blend that has made the project grow more solid in that unique and characteristic essence of its own.